Gerardus Clarkson was born in 1737 in New York City, the son of Matthew Clarkson and Cornelia Depeyster. He was a student in the Academy of Philadelphia from 1751 to 1753, and later became a physician. Gerardus Clarkson, M.D., was elected in 1780 as a trustee of the University of the State of Pennsylvania and served until his death in 1790. Clarkson married Mary Flower in 1761; their large family of at least ten children included Joseph Clarkson (1765-1830) A.B. 1782, William Clarkson (1763-1812) A.B. 1781 and M.D. 1785, and Gerardus Clarkson (1765-1793), A.B. 1790. 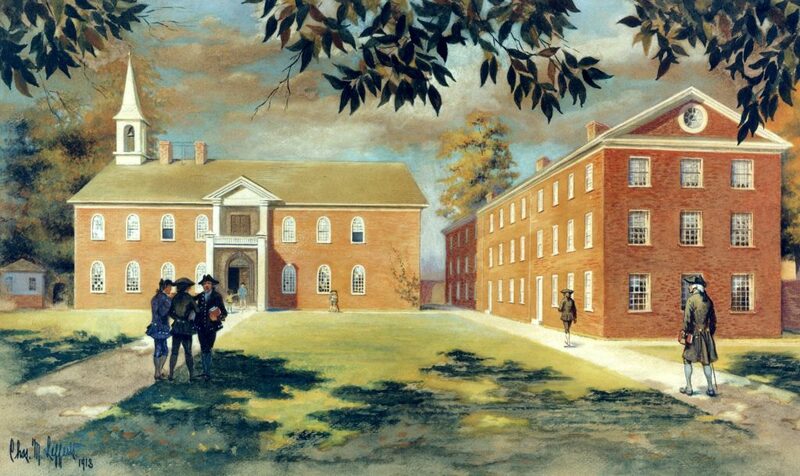 Both Joseph and William were born in Philadelphia; surviving tuition books also indicate that Joseph was educated at the Academy of Philadelphia in 1778-1779 before attending college.